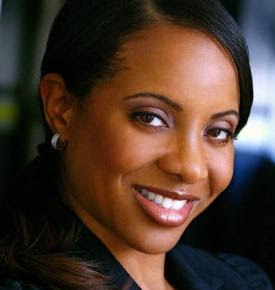 MC Lyte also know as one of the greatest female emcees of all time is switching things up once again. After doing some acting over the years, she's now going to be adding Executive Vice President to her already busy resume. As Executive VP of DuBose Music Group, a part of DuBose Entertainment, the expectations will be high. Lyte's first move was to sign 20 year old singer-songwriter Tenille. MC Lyte is also working on her own album, tentatively titled The Second Coming. no finalized release date has been set for that album.